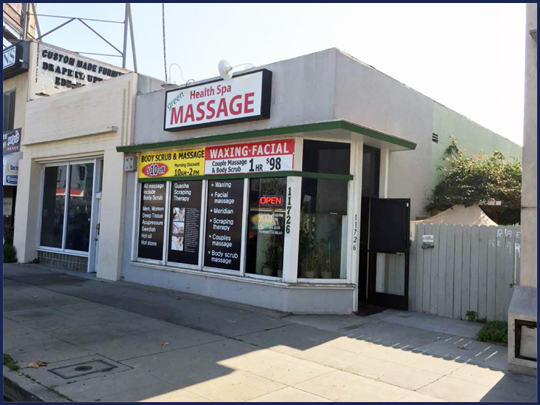 This West L.A. purchase opportunity features two Pico Blvd. storefront retail buildings, each approximately 1,000 square feet in size, as well as a bonus house in the rear. The rear parking lot is used by all three tenants and can be accessed via the alley. p.s. This is not intended as a solicitation if your property is already listed with another agent. Broker/Agent may not hold the listing on this property and does not guarantee the accuracy of the square footage, lot size or other information concerning the conditions or features of the property provided by the seller or obtained from Public Records or other sources.